Assistant District Governor Greg Ervin (center) came to recognize Fred Gohmann as a new member of the 125 Club. 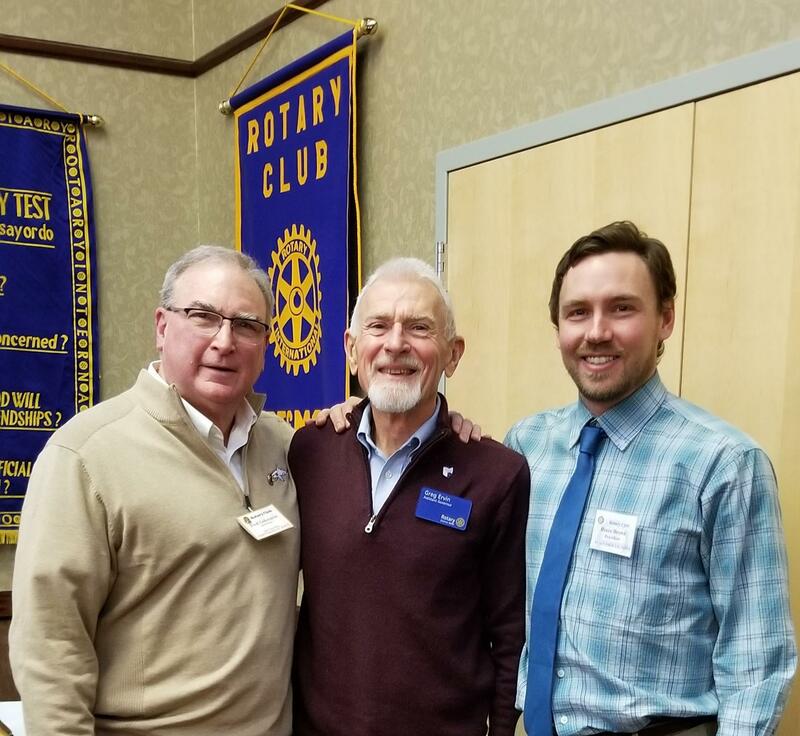 The club was created by Assistant DG Craig Maxey several years ago to recognize Rotarians who have made an extra effort to support the Rotary Foundation and Polio Plus and also increase District 6690 contributions by donating $100.00 to the Rotary Foundation and $25.00 to Polio Plus. The Polio Plus dollars are matched two to one by the Gates Foundation. Rotarians dream of a world without Polio. In 2018, only 29 cases were reported worldwide. 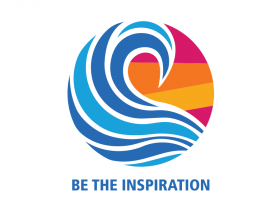 Fred's support and the support of other Rotarians will help to make polio elimination a reality.